For our August lecture we are delighted to welcome our president Jonathan Betts FBHI. 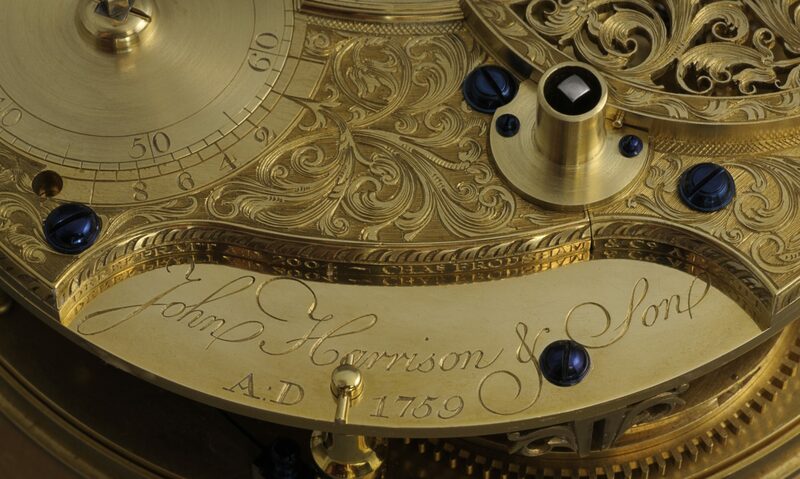 The marine chronometers at the Royal Observatory form one of the flagship collections in the National Maritime Museum, and a full catalogue of these special timekeepers has now been completed by Jonathan Betts, Senior Curator of Horology at the museum until his retirement in 2015. 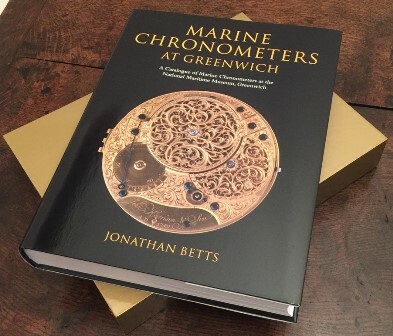 “The Marine Chronometers at Greenwich” forms the fifth in the Oxford University Press series covering the museum’s instruments, and Jonathan will be describing the intricate process of the cataloguing and will cover some of the discoveries made and how they change and enlighten our view of this important 18thand 19th century technological industry.